3'' Castor Wheel Kits with Outrigger. 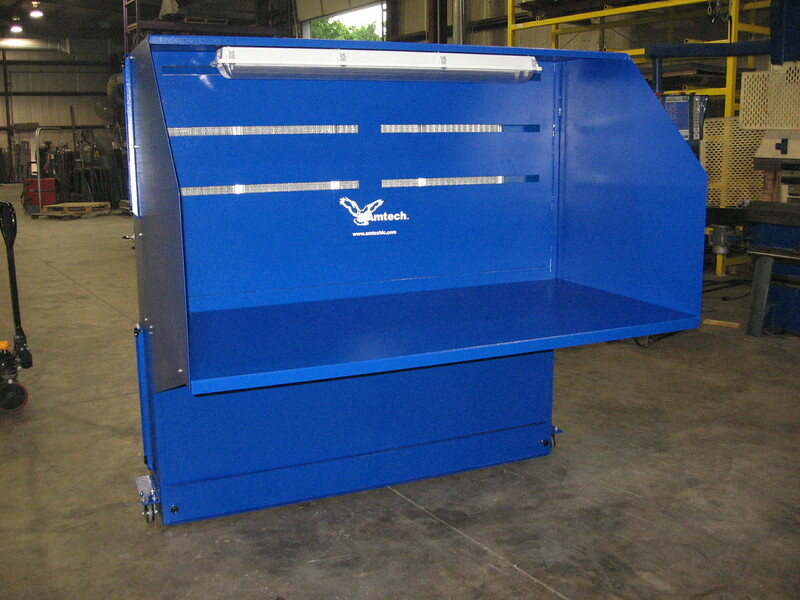 The BDB Series Dust Collector is designed for continuous operation. It’s a self-contained Up Flow system with Vertically positioned filters which eliminates particulate re-entrainment and improves filter life. •	Helps Maintain a Clean Working Environment. •	Removing Contaminates from the breathing area of the operator. •	Capturing dust, smoke and fumes from multiple tabletop applications.